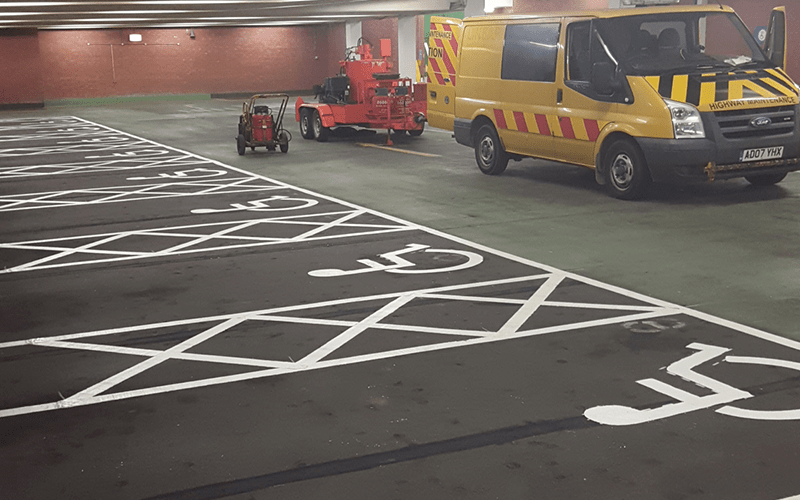 If you’re seeking car park line markings for any type of premises, GM Road Markings have the expertise to deliver long-lasting results to enhance the clarity and safety of your site. 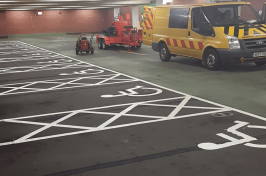 As a well-established company with a wealth of experience, our technicians have completed successful projects, both large and small, all throughout the UK. 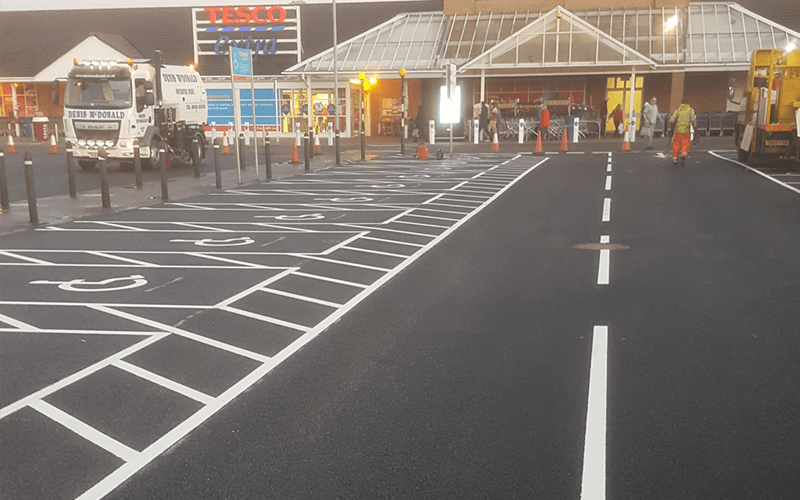 Whether you want a simple touch up of old lines, or a complete car park redesign, we can offer practical, efficient and easy-access solutions. 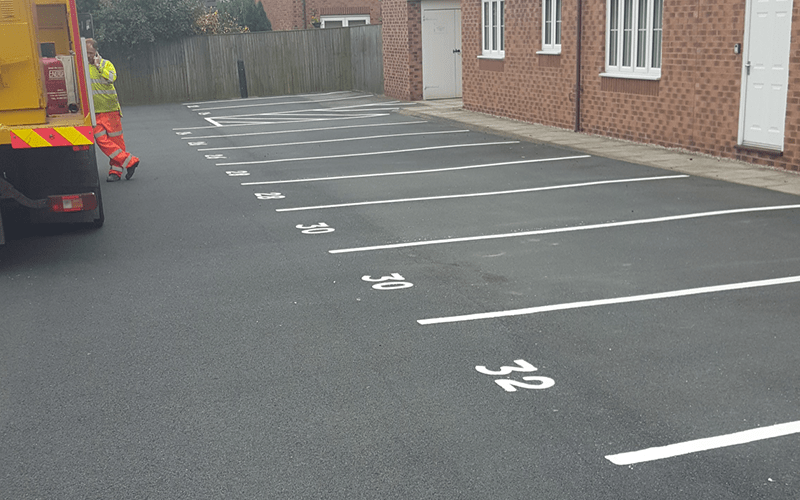 We perform a speedy, professional service and our team will accurately apply fresh car park paint to suit the needs of your premises. 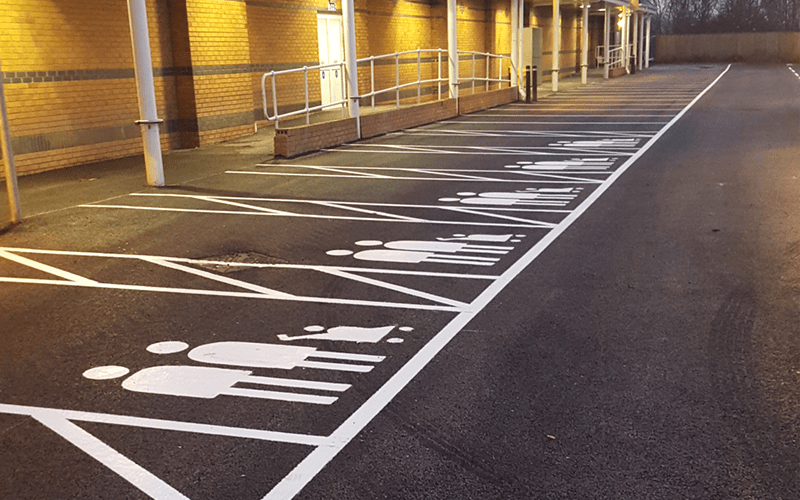 We’re experienced at working on an array of public and private car parks, from small outdoor areas to multi-story indoor sites. 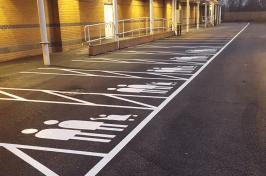 Any disabled, family or specialist bays are also catered for, all of which are regulation-compliant. 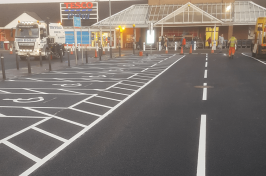 As a premier line marking company, GM Road Markings work with an array of paints, equipment and materials to complete any job to your satisfaction – including coloured and non-slip paints. 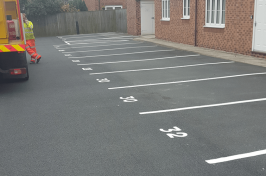 Covering areas such as Lincoln and Grantham, get in touch today to book your free quote or survey, or simply to discuss your upcoming project.